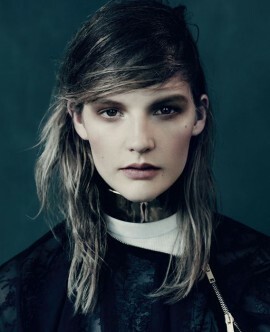 Sara Blomqvist & Lena Hardt by Paola Kudacki for Vogue Spain November 2014. Styled by Belen Antolin. Hair by Rutger. Make-up by Benjamin Puckey.